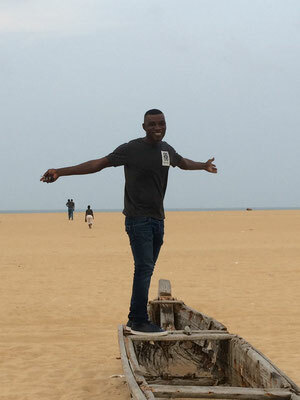 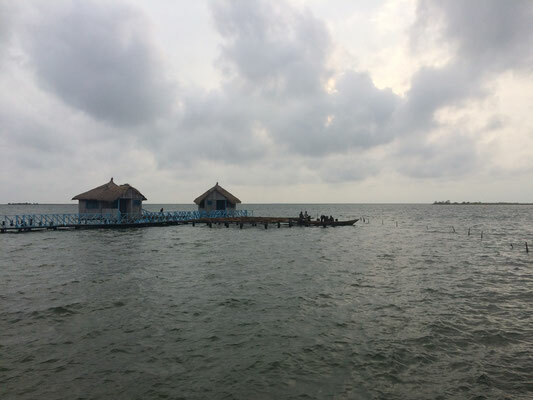 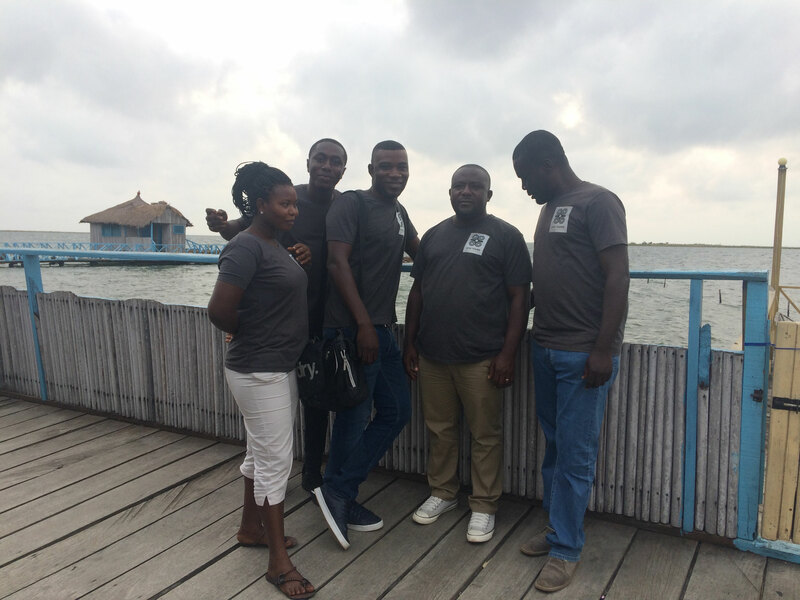 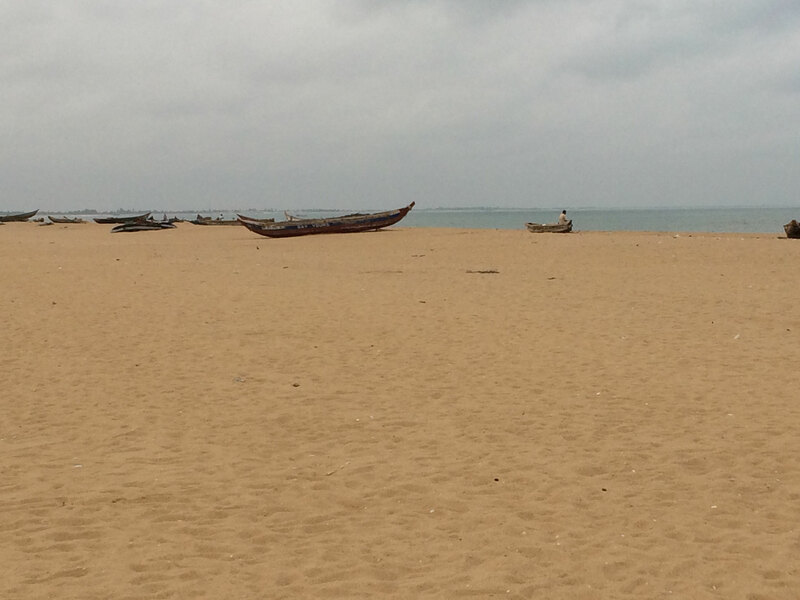 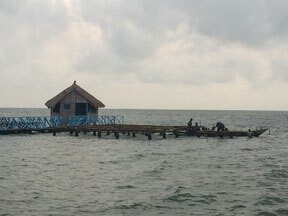 Keta in Volta Region in Ghana offers endless beaches and bird watching options at Keta Lagoon. Surrounded by hundreds of fisher boats and sea shells it invites to take a long walk at the beach site and rest at one of the beach resorts afterwards. It´s a great spot for everyone who loves beaches or is looking for a romantic getaway for your honeymoon - this spot is really a hidden gem in Volta Region for everyone seeking to relax - great for a weekend trip from Accra! 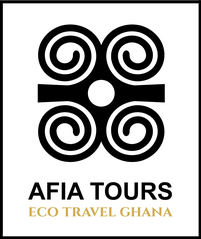 Find out more about Keta or check for hotel options at the beach!